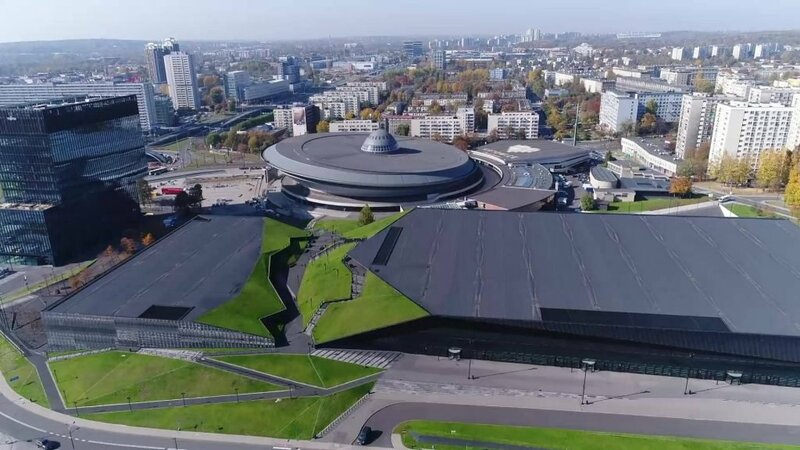 In line with the objectives of the fortnight-long United Nations Climate Change Conference COP24 (24th Conference of the Parties to the United Nations Framework Convention on Climate Change), the FLEXIS event will take place on December 6 in Katowice, Poland. The FLEXIS workshop will focus on de-risking the decarbonisation of industry intensive regions and the benefits of inter-regional collaboration in achieving clean energy solutions. The event has been organised in co-operation with the Central Mining Institute, a leading Polish R&D organisation and a strategic, collaborative FLEXIS partner. Chaired by FLEXIS Principal Investigator, Prof Phil Bowen, the workshop will also include an opening speech by Prof Hywel R Thomas FRS, FLEXIS’ Lead PI. 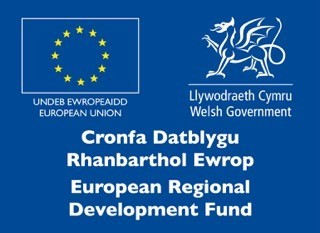 The programme will include presentations of the Polish and Welsh decarbonisation strategies, including current regional priorities, industrial perspectives on decarbonisation goals as well as the latest research and developments in this area. The event will conclude with a panel discussion about the challenges that industry-intensive regions are facing, together with new opportunities that will emerge during their transition towards sustainable energy systems. This workshop aims to facilitate stakeholder collaboration in order to support European industry-intensive regions in designing research and innovation strategies to enable their transition towards sustainable energy systems. The event will be complemented by an exhibition of relevant projects and case studies. Find out more about COP24.